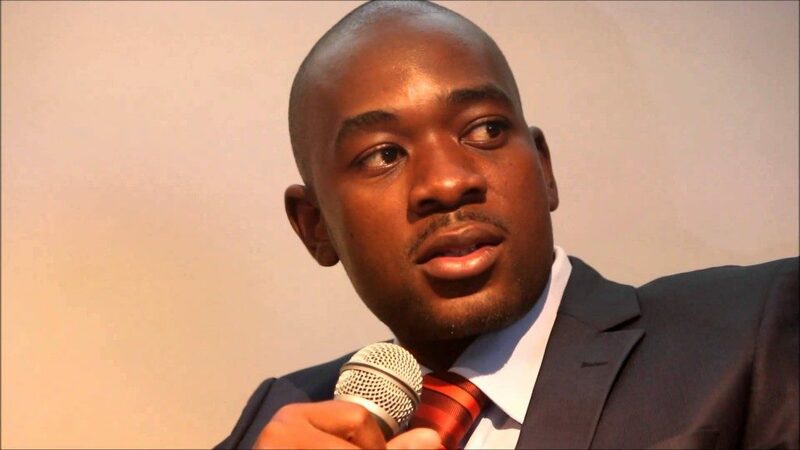 MDC Alliance leader Nelson Chamisa has hired international constitutional lawyers to help him with his Constitutional Court appeal case where he is accusing the Zimbabwe Electoral Commission (ZEC) of vote rigging in favor of the ruling party , ZanuPF, in the July 30 elections. Briefing the media in the capital today, Chamisa’s lawyer, Advocate Thabani Mpofu expressed confidence in the team hired for the court challenge saying it is composed of renowned local and internationally recognised constitutional lawyers. ZEC Chairperson, Justice Priscilla Chigumba on Thursday last week declared that Emmerson Mnangagwa had won the presidential election with a 50.8 percent margin against Chamisa’s 44.9%. However, this has not gone well with the opposition leader as he claims that his party won the elections and he has since gathered “evidence” to dispel ZEC’s declaration. Mpofu said the evidence contained in the dossier reflect a total negation of the will of the people adding that it will be embarrassing on the part of Zanu PF and ZEC. He noted his team is unmoved by the Zanu PF lawyers reported to stand ready to counter Chamisa’s election challenge. “If Zanu PF has hired 12 lawyers, good luck to them, we have a thousand lawyers. The evidence is not only overwhelming, it’s also embarrassing. We also have a secret weapon which is going to unleash through this court challenge,” said Mpofu. Some MDC Alliance senior members are reportedly on the run following a police crackdown in the aftermath of the post election violence which rocked Harare last week. Meanwhile, Biti is reported to have been harassed at the Chirundu Border post on his way to Zambia where he is alleged to be seeking an asylum. Former cabinet minister, Professor Jonathan Moyo posted on his twitter handle assuring MDC supporters that Biti is safe in Zambia. “While the junta and its running dogs are gloating over reports of the arrest of @BitiTendai at the Chirundu Zimbabwe/Zambia border, the good news is that he is safe and now on his way to Lusaka where he’ll be afforded an urgent asylum hearing, in accordance with international law,” said Moyo.